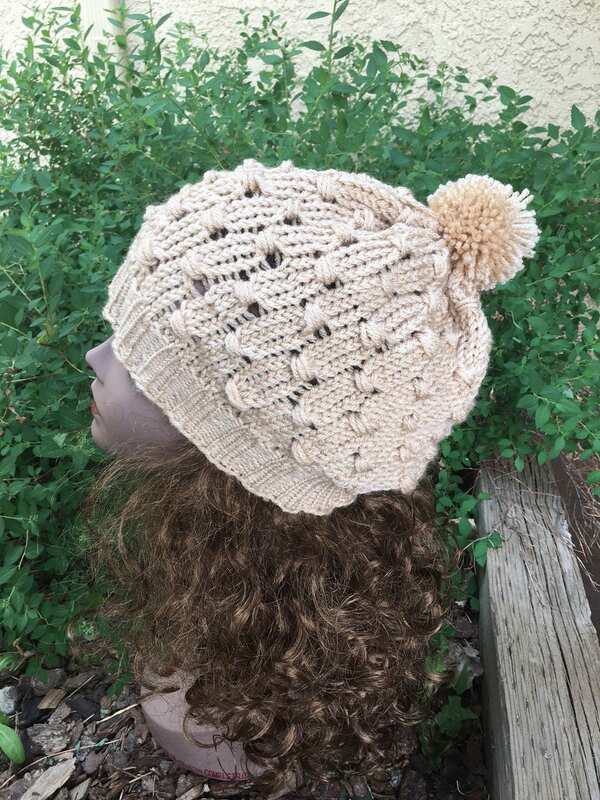 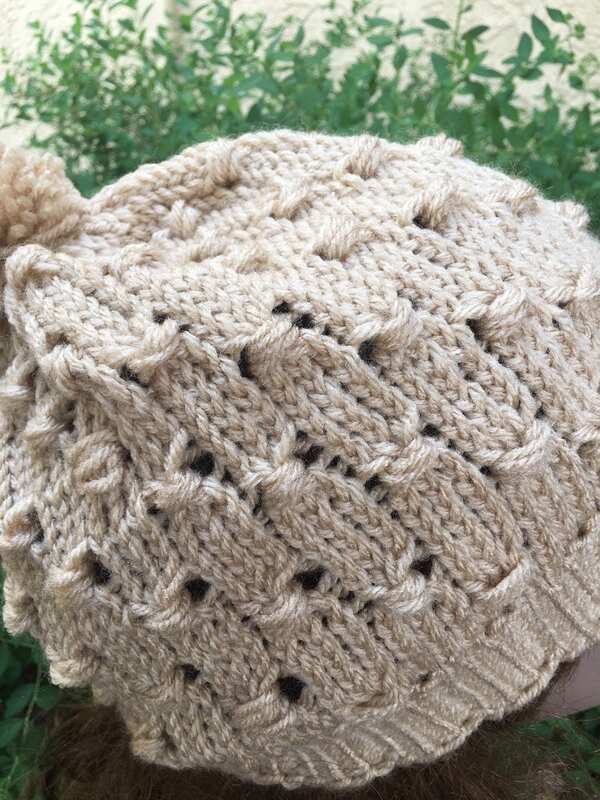 The Cluster Stitch hat features a fun and relatively easy stitch, the cluster stitch. 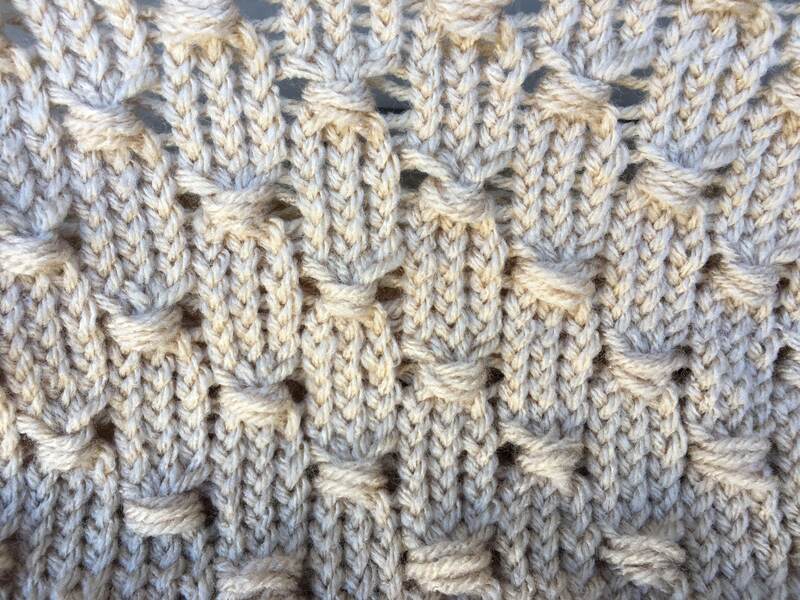 The pattern comes with a complete photo tutorial to demonstrate the cluster stitch or you can go watch my video tutorial at https://youtu.be/Zp7BNCW_TJc which demonstrates the cluster stitch on a knitting loom. 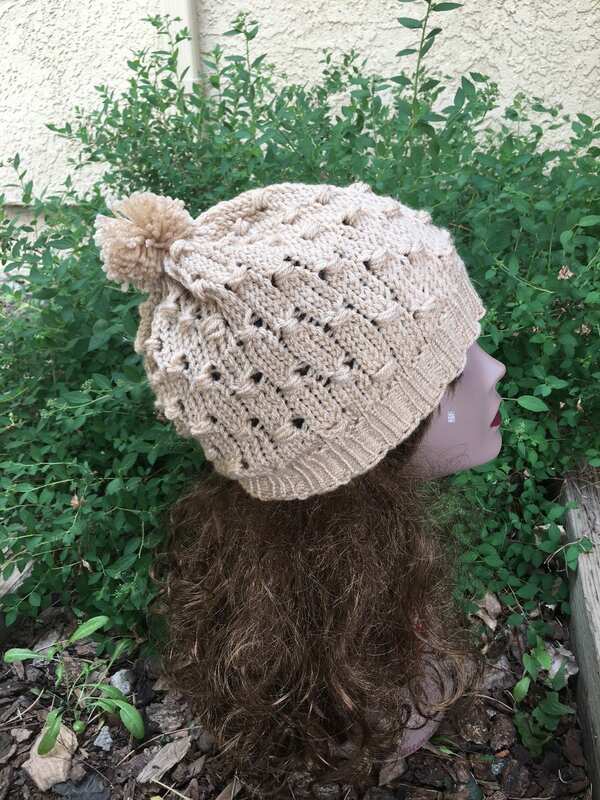 The Cluster Stitch Hat is knit on the All N One loom (a 3/8” gauge loom) and uses approximately 275 yards of a worsted weight yarn.